Individuals with PTSD were more than twice as likely to develop type 2 diabetes than those who did not develop PTSD. Those who had PTSD that was severe enough to require medication were even more likely to develop type 2 diabetes. Individuals who had PTSD and were either overweight or obese were also more likely to develop type 2 diabetes. 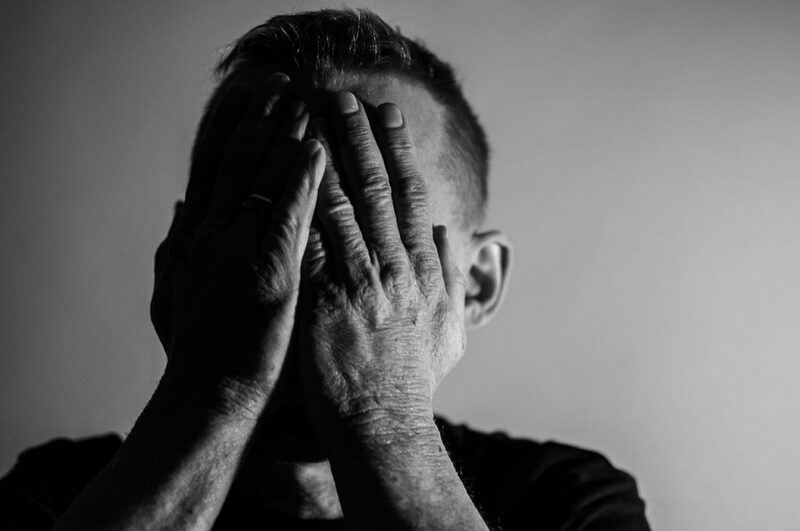 The results of this study show that people with PTSD are at an increased risk of developing or aggravating type 2 diabetes. Those involved in a traumatic event are at risk of developing a post-traumatic stress disorder. If people are exposed to a particularly jarring event, such as a severe accident, war, or abuse, their mind has trouble processing what has happened. Their levels of epinephrine, also called adrenaline, start to rise. The body then associates these elevated levels of adrenaline with the event. As a result, whenever people are in a frightening situation, and their adrenaline levels start to rise again, they can develop flashbacks and memories associated with the event. It is these flashbacks that cause mental health issues related to post-traumatic stress disorder. Watch YouTube Video: PTSD Warning Signs. The video below provides a closer look at some of the warnings signs of PTSD. Why Does PTSD Cause or Aggravate Diabetes? Developing Diabetes: For those who don’t have diabetes, consistently high levels of blood glucose can lead to its development. Aggravating Diabetes: Those who already have diabetes and start to have higher blood glucose levels are prone to developing complications. As a result, it is important for everyone who has been diagnosed with PTSD to be watchful for diabetes and its complications. Diabetic Retinopathy: Nerve damage in the eyes. Diabetic Nephropathy: Damage to the kidneys. Peripheral Neuropathy: Damage to the nerves of the extremities. If individuals are unable to feel their extremities, this can lead to the development of pressure ulcers. If these ulcers are severe, it could even lead to an amputation. 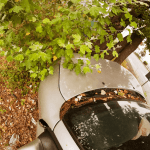 Taking a look at the records from the auto accident to ensure that the details are considered appropriately. Assisting families in pursuing damages related to their medical injuries, their emotional distress, and their suffering. Taking the case to court, if this is needed. Families should never feel like they need to face these challenges alone. Help is available. Take a moment to meet with a Sacramento personal injury attorney today. You could be deserving of a financial reward. I’m Ed Smith, a Sacramento Personal Injury Attorney. Individuals with PTSD may be at an increased risk of developing diabetes. If you or a loved one has suffered injuries in a car accident, call me at (916) 921-6400 or (800) 404-5400 for free, friendly legal advice. Our verdicts or settlements are available for viewing on our website. Please take a few minutes to read through our client reviews on Yelp, Avvo, & Google. Image Attribution: The photo at the start of this article is seen in its original form on Pixabay. The image has been reproduced here with permission/ How PTSD can Either Cause or Aggravate Diabetes.